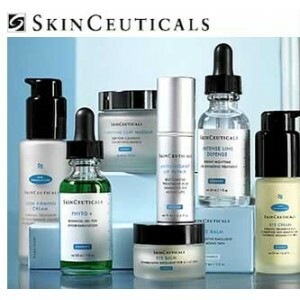 One of the first cosmeceutical companies to develop products using ingredients such as hyaluronic acid, stabilized vitamin C, and glycolic acid. 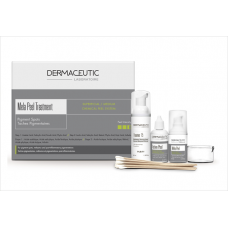 Dermaceutic has led the cosmeceutical industry in the discovery of effective combinations of ingredients for use in aesthetic dermatology. 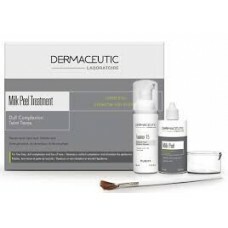 The efficacy of Dermaceutic’s cosmeceutical and peel treatment protocols is supported by extensive clinical trials, and the company’s collaboration with industry-leading practitioners from around the globe. 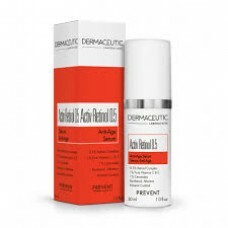 Anti-age Serum Medium StrengthSupports the natural cell regeneration process and reduces the appeara..
Anti-age Serum Extra StrengthExtra Strength. 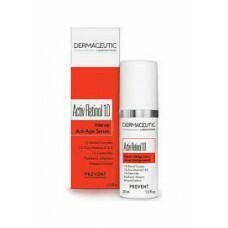 Supports the natural cell regeneration process and redu.. 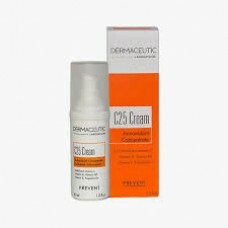 Concentrated in antioxidants which contribute to prevent damage from free radicalsC25 Cream is recom..
Superficial and medium chemical peeling system for wrinkles, texture and pigment disordersReduces si..
mmediate lift effect combined with long-term peptide skin-boosting effect. 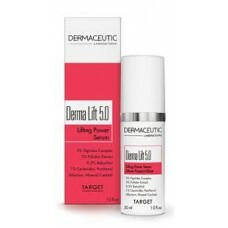 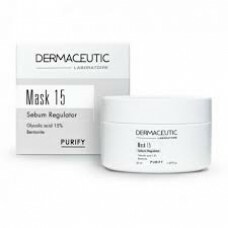 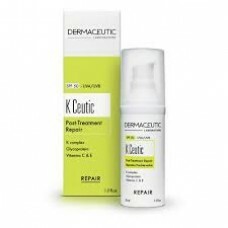 Lifts skin’s appearance f..
Removes impurities and dead cells, and purifies the skin. 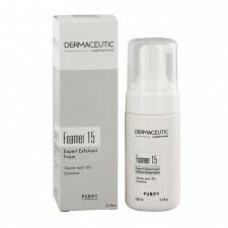 Foamer 15 is recommended for dull complexi..
Gently removes impurities and dead cells and purifies the skin.Foamer 5 is recommended for darker or.. 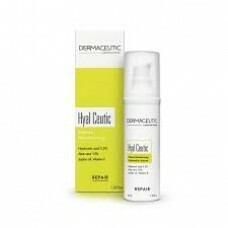 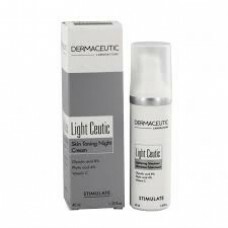 Stimulates skin radiance and evens out the complexion.Light Ceutic is recommended for dull skin and ..
Removes dead cells and excess sebum, and purifies combination and oily skin. 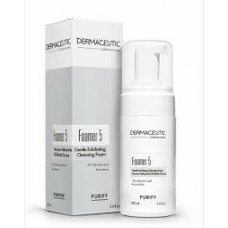 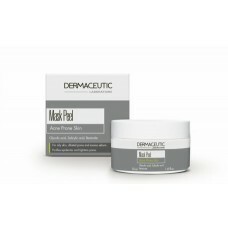 Mask 15 is recommended ..
Superficial chemical peel system for oily skin, dilated pores and excess sebumPurifies the epidermis..
Superficial/Medium Chemical Peel system for epidermal melasma, pigment spots and post-inflammatory h..
Superficial Chemical Peel system for fine lines, dull complexion and loss of tone.Restores a Radiant..